Renee Waugh is a board certified Family Nurse Practitioner. She began her health care career in 2010 when she graduated as a Registered Nurse. Renee sought out to advance her career and enrolled in the BSN program at Nova Southeastern University while working at a Trauma I and II hospital that specializes in Cardiac care and Joint replacements. She made the decision to go on a transitional track to the Advanced Registered Nurse Practitioner/MSN program. Upon graduation in 2015, Renee started to work in the Family Practice sector. In her 3 years, she excelled in outpatient community care to patients with mental and physical disabilities and high volumes of inpatient diabetic and hypertensive care. 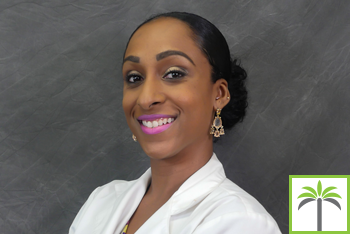 Health promotion, disease prevention and quality care are key factors in her philosophy as a healthcare provider.